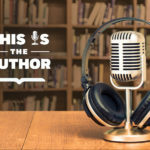 In this episode of This is the Author meet Jake Knapp and John Zeratsky, authors of Make Time, Tyler Reagin, author of The Life-Giving Leader, and Tal Keinan, author of God Is in the Crowd. 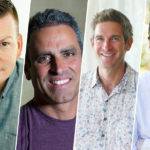 With these authors, you’ll get access to their handbooks for productivity, leadership, and faith. Plus, find out which author would love to have Winston Churchill narrate his audiobook.